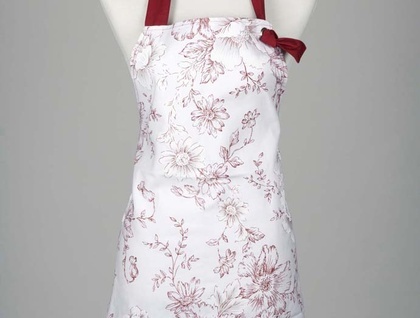 100% Cotton Apron in gorgeous daisy print. Extra long ties can be tied at the front or back. One size fits most. Black version is the same print but in black with black contrast bands and ties. 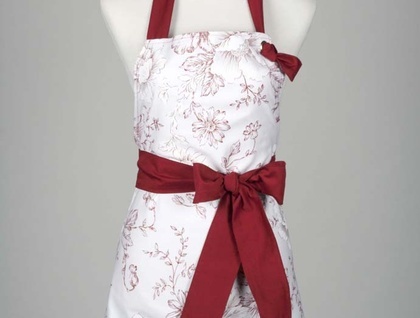 Please advise if you would like RED or BLACK.